It’s the last day of 2016! This year has gone at lightning speed! It still feels like September to me, but I cannot wait to start 2017 and bring lots of new exciting things to the blog for you guys. Because as you all know, winter is unforegiving, and the wind and cold can take a huge toll on your skin. Remember that your skin starts from within, so you need to hydrate your body before even starting anything else. You might love a steamy shower, but if you turn up them heat too much you’ll just set end up drying out your skin even more. Keep it nice and warm, and the steam will seep into your pores to soothe your skin. Soap contains a lot of salt which can dry out your skin and strip it of essential oils. 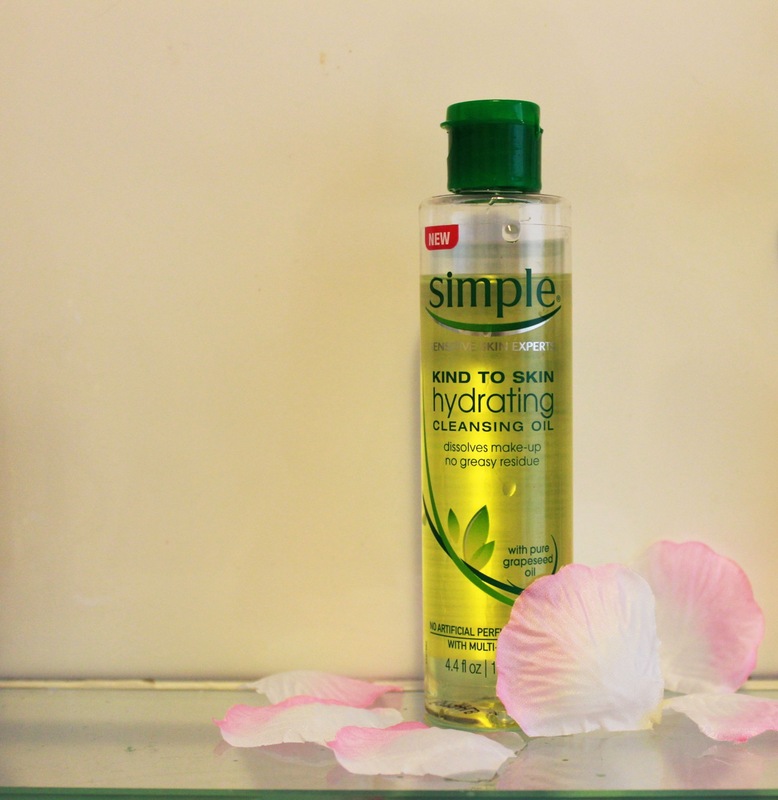 Try swapping out your normal cleanser with a cleansing oil instead. Even if it’s winter, the sun can still dry out your skin if you have nothing protecting it. Try us unit a light sun spray to give your skin a light shield against the rays. In winter the air gets very dry, causing your skin and eyes to feel dry and Crusty. Investing in a small humidifier will help keep the air around you moist and you skin feeling soothed. I love the smell of a good body butter as much as the next guy, but I don’t use them on my skin. Perfumes and paraffin can dry out skin and cause rashes on senstitive skin. Consider going perfume free, or using and oil instead. 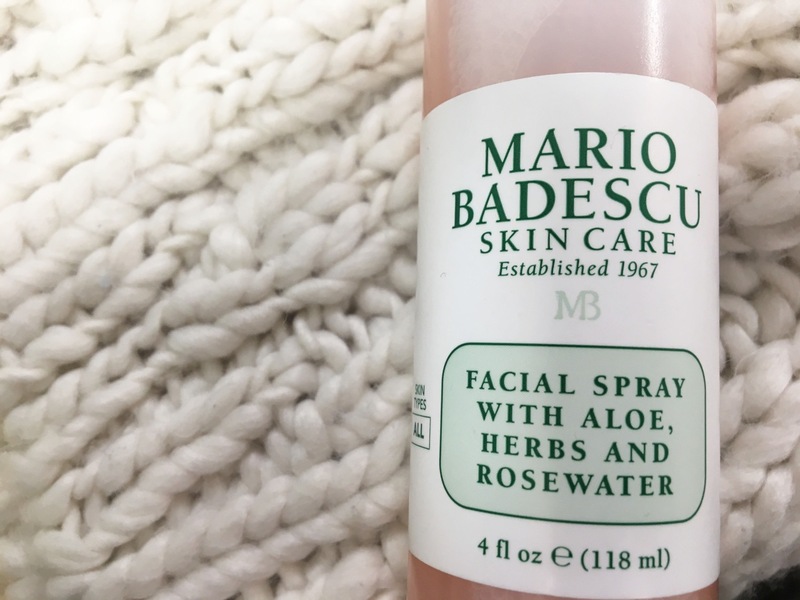 The Mario Badescu facial spray has been a lifesaver for me. If I ever feel my face becoming dry in the day, a couple of spritzes of this will refresh me instantly. And it doesn’t mess up your makeup! Have an amazing New Years Eve and I will see you in 2017!